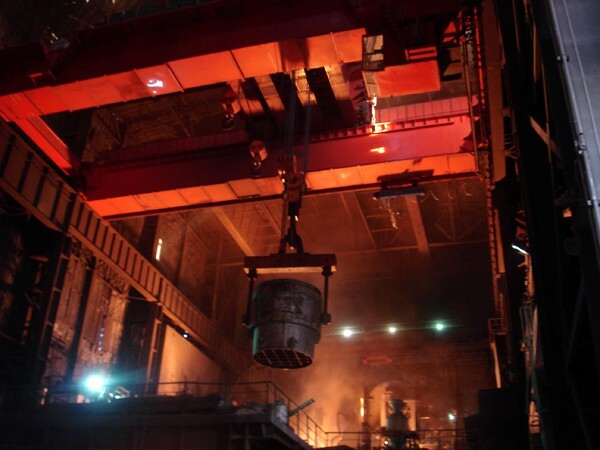 The crane is use in cold rolling workshop, hot rolling workshop or coil storage and handling.We know that for steel mill working condition, it is continuous operation, which must need crane to be extremely durable, free maintenance and best quality. The main and most essential parts are the transmission mechanism which are consisting for motor, gear box and brakes. 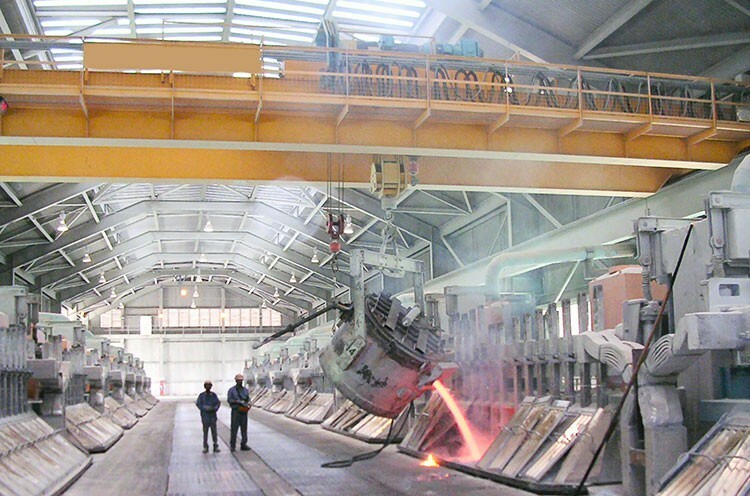 The crane is use in cold rolling workshop, hot rolling workshop or coil storage and handling. 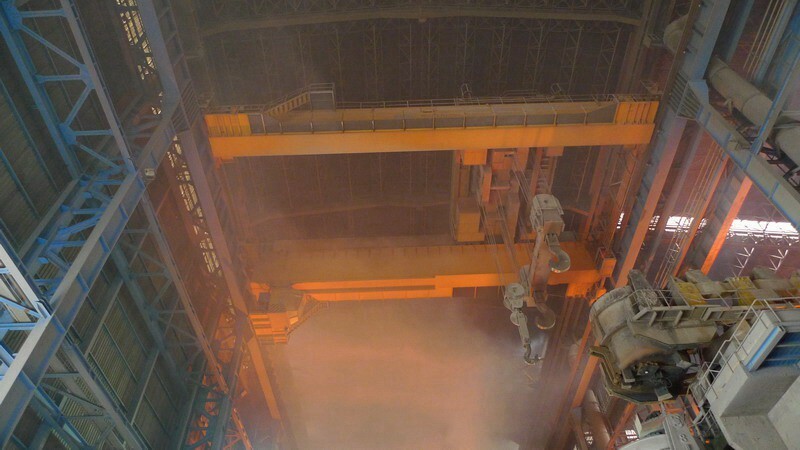 We know that for steel mill working condition, it is continuous operation, which must need crane to be extremely durable, free maintenance and best quality. The main and most essential parts are the transmission mechanism which are consisting for motor, gear box and brakes. 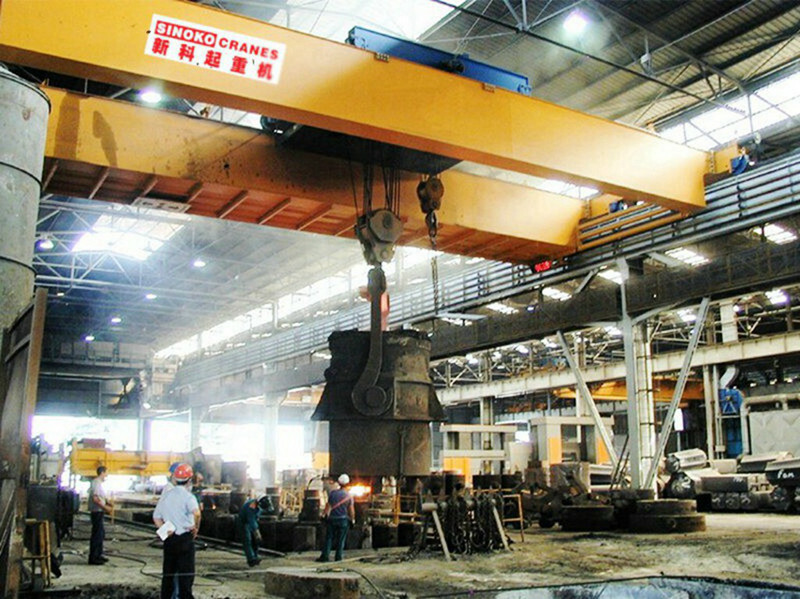 Sinokocranes manufactures a complete line of coil lifting equipment engineered to meet a variety of dimensional, capacity and special application needs. 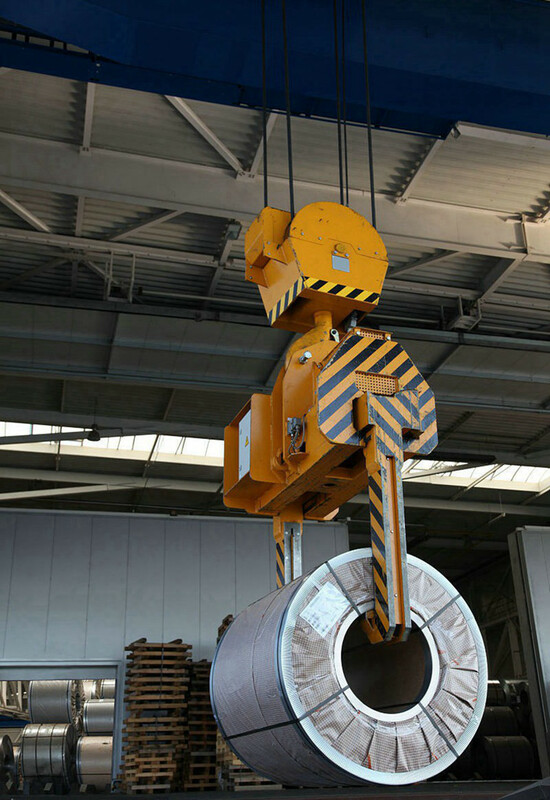 Quality-built throughout, these crane lifting attachments will provide years of continuous, safe, efficient coil handling. 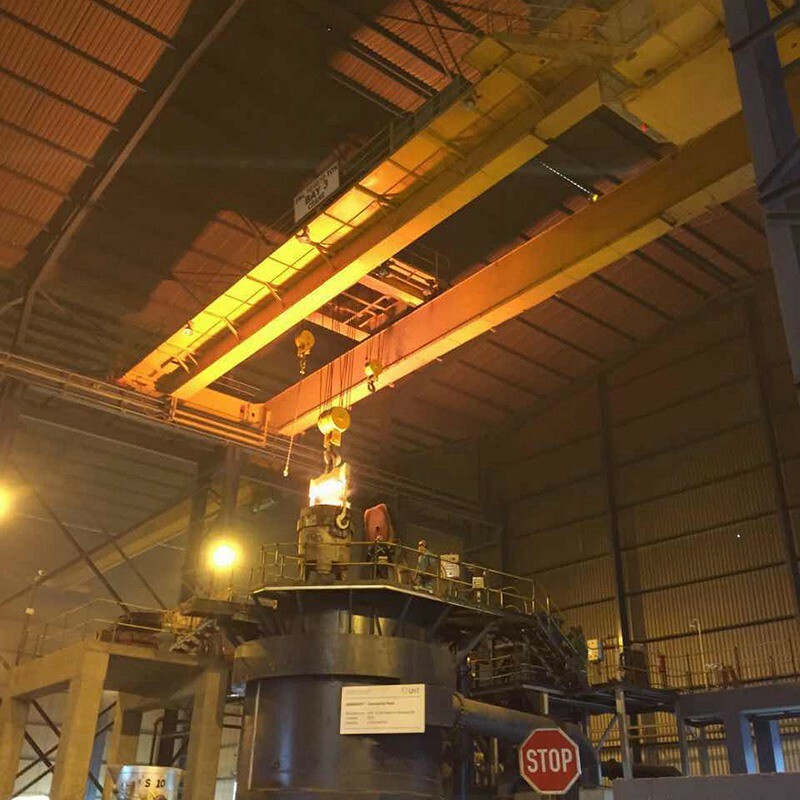 A wide range of lifting devices can be attached to the hooks: magnets, C-hooks, hydraulic tongs and more. 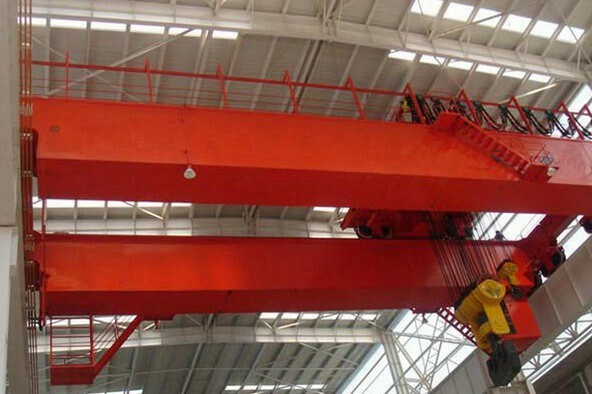 The slewing function can also be provided with a lifting device. 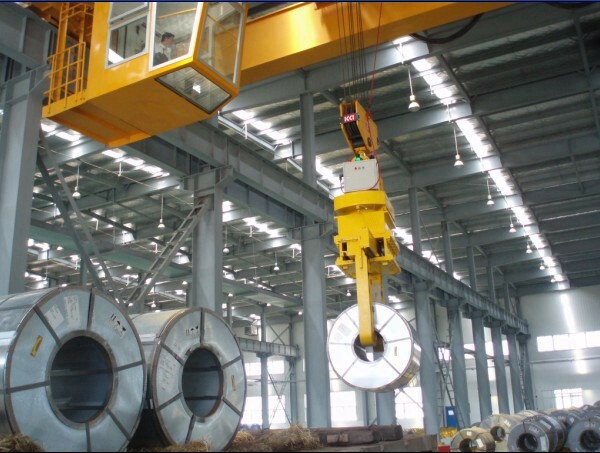 Crane can be controlled with a radio remote controller or in a cabin. 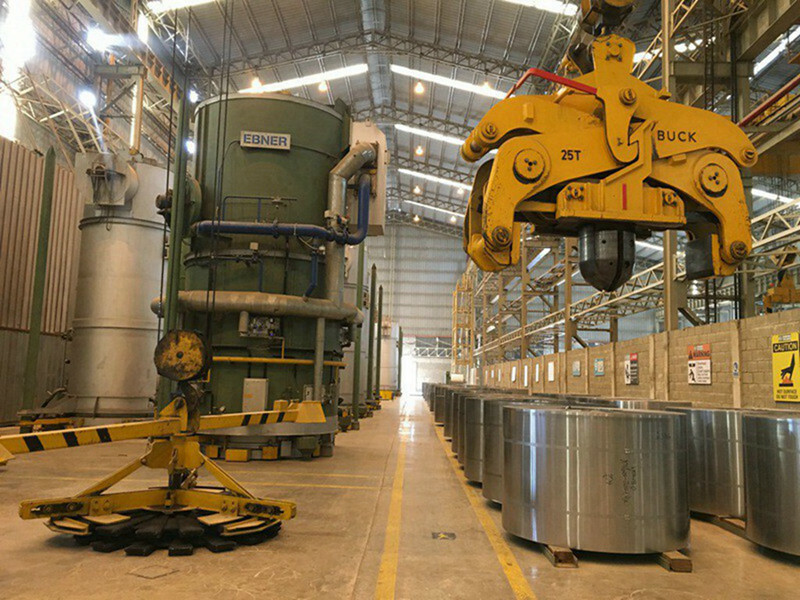 Manual, semi-automated and fully automated functions can be provided. 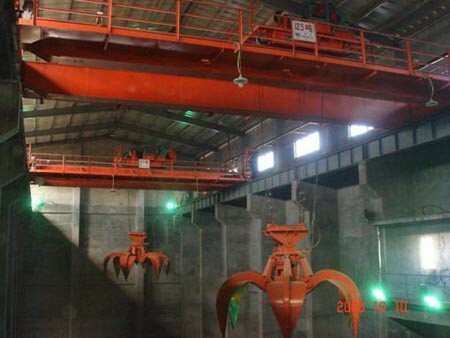 For coil plant crane, we use mechanical coil lifter/hook with best quality. 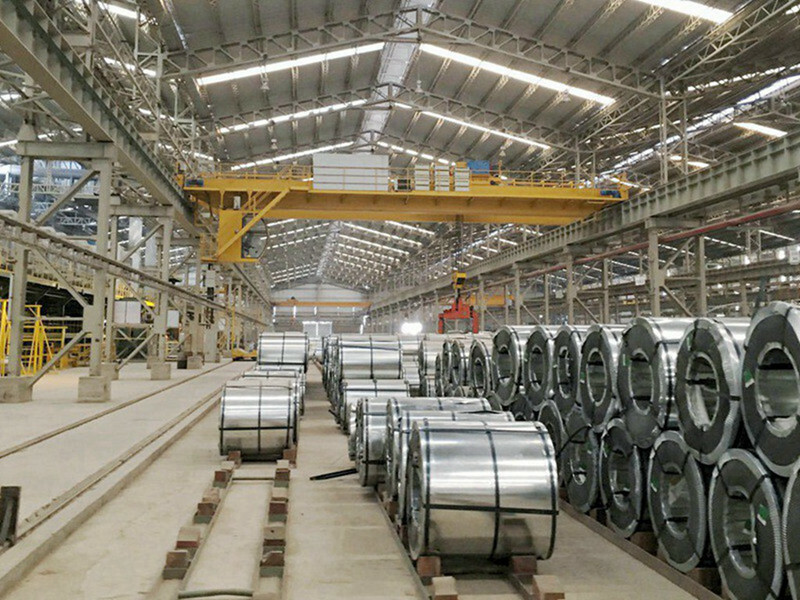 You can choose C hook or electrical coil hook for high efficient working performance. 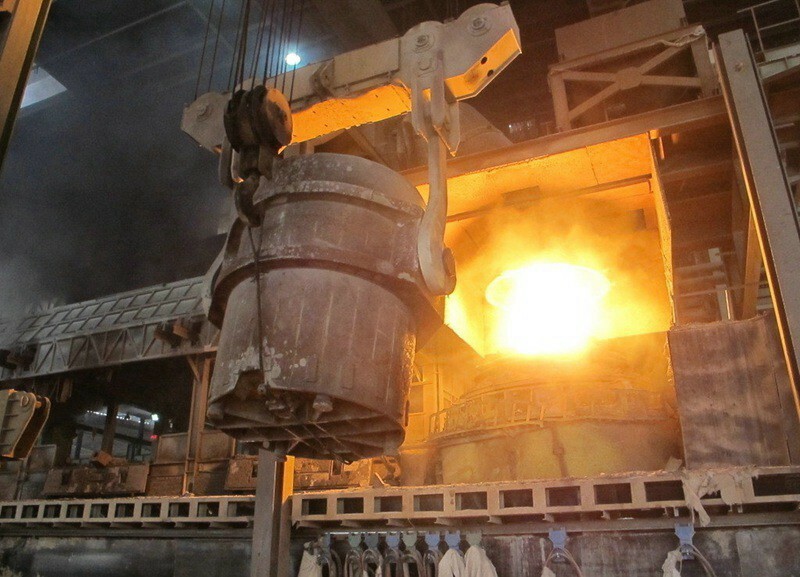 This type is normally used for hot rolling workshop, working in high temperature it would be up to 700°C.